RE/MAX Select agents are all about helping others - and it doesn't end with home sales. Through the Miracle Home® and Miracle Property programs, your agent makes a donation to the local Children's Miracle Network Program after each closed transaction. 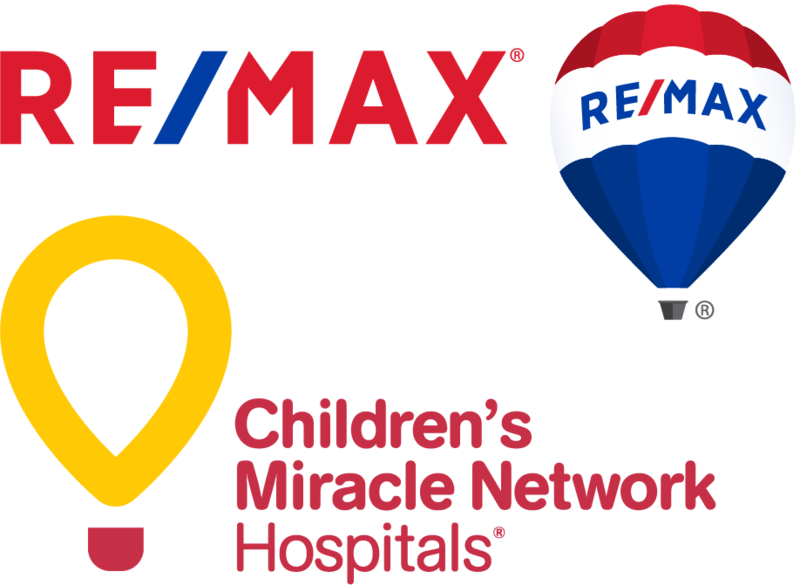 All of RE/MAX Select's donations go towards our local hospital, Children's Hospital of New Orleans. To date, RE/MAX agents have donated more than $147 million to help kids. RE/MAX Select is proud to participate in the Miracle Home® and Miracle Property Programs.